Welcome to Bushwood « Roll Out the Quevedo! This blog is all about Wisconsin sport and culture. 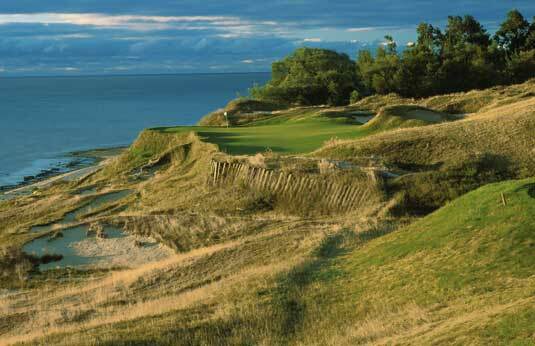 Well, the PGA Championship is in our great state again this week, so let’s talk a little golf. What has gotten into this state when it comes to golf? We are so lucky to have so much amazing golf that is ACCESSIBLE to the public. More often than not, majors are held at private courses, but over the next 10 years, Wisconsin will host 3 majors and a Ryder Cup at public courses. In addition, there have been, and will continue to be Senior and LPGA majors at public courses in WI. 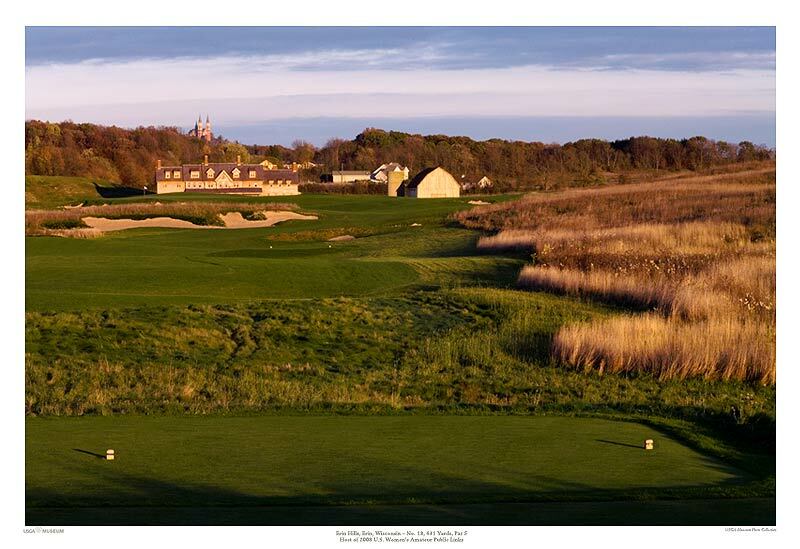 I’ve played all four courses owned by Kohler as well as Erin Hills, site of the 2011 US Amateur and 2017 US Open. All of them…AMAZING. Add The Bull in Sheboygan Falls to the list and you have 6 championship, 4-5 star courses in a 75 mile radius. Name me a state that can say the same thing? After going all seven days in 2004, I cut it down to five days this year. Look for a PGA preview this week. Who knows, maybe I can get a press pass and get some good info for ROTQ!